What’s Next for Mongolia’s Troubled Oasis of Democracy? After months of political turbulence, the Speaker of Mongolia’s Parliament has been forced from office. His removal came after a campaign of protest against political corruption that saw demonstrators brave freezing winter temperatures in the central square of the capital Ulaanbaatar. 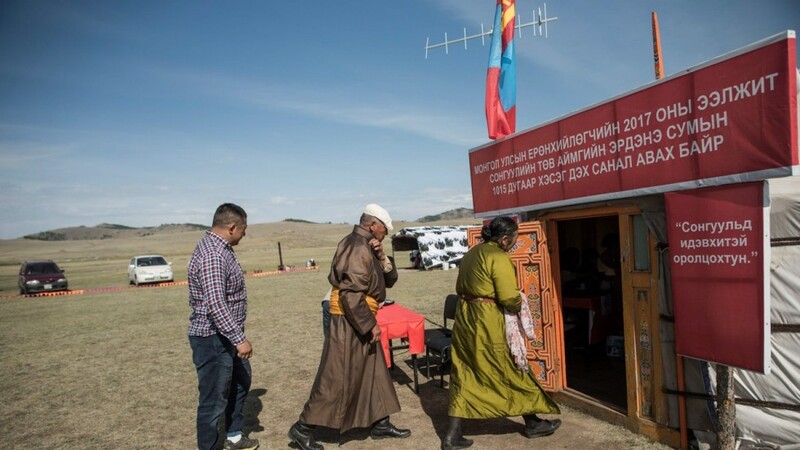 This marks the latest episode in the saga of political scandal that has dogged Mongolian democracy and raises questions about the future of the parliamentary system in this mineral-rich but economically struggling country. The public demonstrations reflect deep-seated popular anger at politicians who are widely seen as a self-serving elite, enriching themselves at the nation’s expense. Sukhbaatar Square has seen many public protests since the “democratic revolution” of 1990 that led to the introduction of a multi-party parliamentary democracy. This time, however, the demonstrations were matched by a campaign within parliament to oust Speaker Miyeegombyn Enkhbold, who has been implicated in a series of corruption scandals but who consistently refused to stand down. To remove him, parliamentarians of his own party had to enact new legislation, and on January 29, a majority of MPs voted him from office. Three days later, they elected his replacement Gombojavyn Zandanshatar. This ousting is the latest upheaval in a restive parliament that has seen Prime Minister Jargaltulgiin Erdenebat, and his cabinet voted out of office in September 2017 to make way for the incumbent Ukhnaagiin Khurelsukh. Described approvingly in 2016 by U.S. Secretary of State John Kerry as an “oasis of democracy,” Mongolia was a Soviet satellite state until a peaceful democratic revolution in 1990. Since then, it has been lionized as a beacon of parliamentary democracy in a region dominated by authoritarian regimes, notably China and Russia. 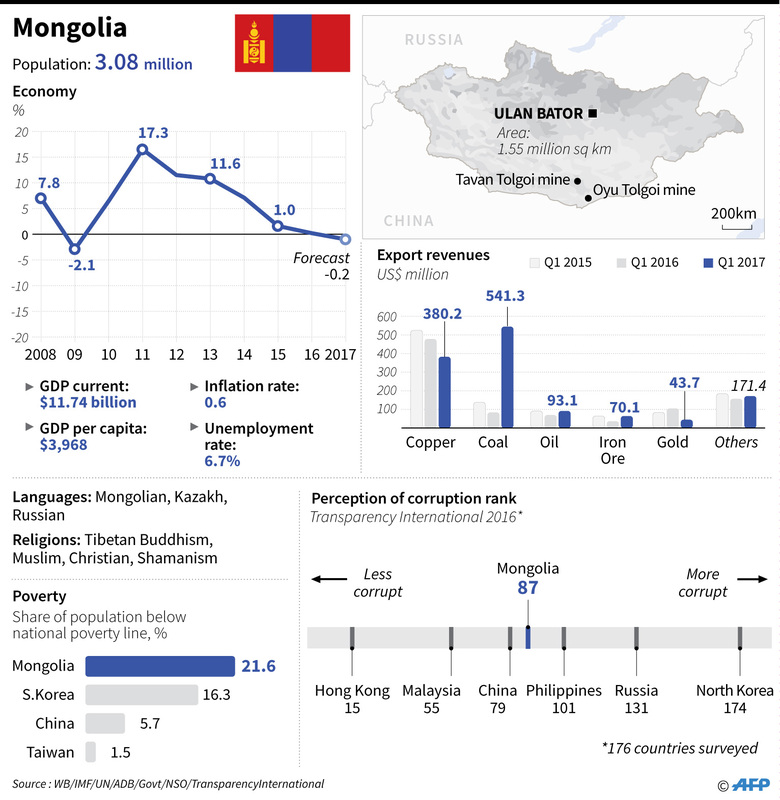 But, following World Bank and U.S. government advice, the reforms that Mongolia embarked upon in 1990 led to economic shock therapy and placed the ownership of companies and resources into the hands of a relative few. 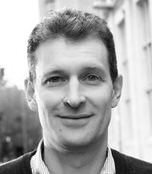 The result was a new stratum of super-rich who relied upon political connections and business acumen to assemble immense fortunes. The new market economy has been unable to deliver stable, well-paid employment for the majority of the population. Around 30 percent of the nation continues to live below the poverty line of about $2 a day. Mongolians have seen wealth sucked-up to the top rather than trickle down, and journalists have suggested that a tiny group of just 30 families control most of the wealth and political power. Many of the richest men in the country are politicians themselves. Current President Khaltmaagiin Battulga is rumored to be a dollar billionaire, as is Sukhbaataryn Batbold who was prime minister from 2009 to 2012. A seemingly endless series of corruption scandals have swirled around politicians of all stripes since the 1990s. From its outset, Mongolian parliamentary democracy was entangled with private wealth, and the major political parties came to rely heavily on business tycoons for funding. One industrialist essentially cut out the political middlemen by founding and funding his own party. The Motherland Party, created by Badarchiin Erdenebat, owner of the huge Erel Group mining and construction conglomerate, won several parliamentary seats and propelled the tycoon into the post of Minister of Fuel and Power in 2006-7. Since that time, however, Mongolian politics has become a largely bipartisan affair, with two main parties dominating the political landscape: the Mongolian People’s Party (MPP), the rebranded and renamed ruling party from the days when Mongolia was a Soviet satellite, and the Democratic Party (DP), a set of opposition parties that merged in 2000. After more than a decade of coalition governments and endless corruption scandals, the 2016 parliamentary elections handed the MPP a landslide victory. The party won 65 of the 76 seats. The DP had been particularly damaged by factionalism and in-fighting, and the MPP had campaigned on a ticket of competent government and a stand against corruption. But the latest series of exposés have implicated politicians of both the major parties and managed to provoke outrage in a public already jaded by countless scandals. One of these was a plan to allegedly raise millions of dollars for MPP party coffers by selling government offices for cash donations. Another was the revelation that the lion’s share of the millions of dollars given as low-interest loans by the government’s Small and Medium Enterprises Development Fund had gone to the family and friends of politicians of both parties. In the Mongolian public debate, the term MANAN (a combination the acronyms of the two parties which together make the Mongolian word fog) is now widely used to describe a political establishment that, although apparently divided into rival parties, in practice colludes to divvy up state wealth. Having pushed out his predecessor on the grounds of corruption, Prime Minister Khurelsukh set about ousting those within his own party most mired in scandal. His toughest target was Speaker Enkhbold, widely said to be the head of the so-called “city mafia” faction, who had benefited from his own long stint as Mayor of Ulaanbaatar. But so many of the established politicians are implicated in allegations of corruption that a new generation of parliamentarians within the ruling MPP have sensed the opportunity to replace them with fresher faces. So, the prime minister himself was the target of allegations of corruption and narrowly survived a parliamentary vote to remove him last November. Given the widespread public frustration, the politics of recent years has revolved around presenting oneself as an outsider and denouncing opponents as corrupt members of the self-serving MANAN coterie. This tactic was used to some extent by both President Battulga and the Prime Minister Khurelsukh. Both project faintly Putinesque images as tough guys who can enforce better standards of public behavior: Khurelsukh as a former military man and Battulga as a wrestler turned business tycoon. However, the public has become increasingly disenchanted with both parliament and party politics in general. There is a growing appetite for more structural political change, and this presents opportunities for advocates of more authoritarian styles of political leadership.